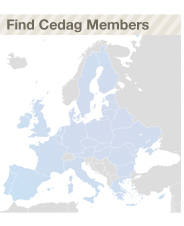 Thank you for your interest in CEDAG and our work. We try to keep our members and friends updated on a weekly basis about our activities, the work of our members, and main developments in the EU institutions and other European networks. If you would like to receive our email newsletter, please fill in the form and press send!